Chennai Super Kings have defeated KKR comprehensively by 7 wickets with 16 balls to spare in a low scoring encounter at Chepauk. CSK have maintained the top spot in the points table with the win against KKR at home. 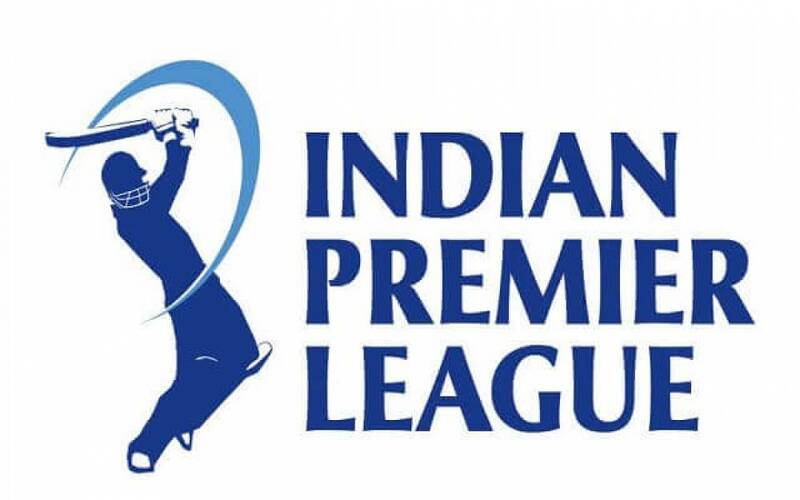 In the UPL 2019, CSK have not lost at home winning all four games played at the M. A. Chidambaram Stadium. Deepak Chahar broke the back of KKR batting early in the innings and ended with 3 for 20 by the end of the innings. KKR at one point were looking at the sub-hundred score but Andre Russell once again bailed them out with another half-century to reach 111 by the end of 20 overs. Chennai remained unconquered at the fortress on Chepauk but they would want better pitch at home condition that helps the batsmen a little bit more so that 150 is a possibility for the batting team. The comprehensive victory against KKR underlined CSK dominance at home or otherwise in the IPL 2019. Gauging the surface to be difficult to bat on, MS Dhoni opted to bowl first and was rewarded swiftly by the opening duo of Deepak Chahar and Harbhajan Singh. By the time CSK were midway in the 5th over they had 4 top order KKR batters back in the dugout – 3 over them to Chahar and 1 to Harbhajan. Thereon CSK kept picking wickets at regular intervals to reduce KKR to 79 for 9 in 17th over. CSK could not dislodge Russell though as he crawled to another half century to get KKR past a hundred runs. In the chase of a small target CSK started tentatively and were more concerned about losing wickets on this difficult pitch that to score runs. Once CSK lost Watson and Raina on 35 in 6th over, du Plessis and Rayudu steadied the ship and almost sealed the game for CSK. Du Plessis remained unbeaten in the end. Man of the match Deepak Chahar’s opening spell defined the course of the game. He finished with 3 wickets to his name giving away just 20 runs in 4 overs. Harbhajan Singh bowled excellently proving to be the most economical bowler conceding just 15 runs in 4 overs picking up 2 wickets. Tahir and Jadeja too were economical picking 2 and 1 wickets respectively. Faf du Plessis top-scored run-a-ball 43 and anchored the chase till the end and remained not-out in the process. KKR have reasons to feel that they were on the wrong side of the toss at Chepauk. They had to bat first at terrible batting conditions and some of their irresponsible shot makings did not help. They aren’t too far away from the top though and would like to take this as a lesson going forward. Losing the toss batting first on a difficult pitch, KKR were rocked very early in the innings. Chris Lynn, Sunil Narine, Robin Uthappa, and Nitish Rana were back in the hut by 5th over with just 24 runs on the board. Dinesh Karthik and Andre Russell tried to get the innings back on track but once Karthik was gone it was all up to Russell to steady the ship and then provide the momentum. With wickets tumbling around him, Russell stuck long enough to avoid the embarrassment to KKR. Defending just 111 runs was never going to be easy unless KKR could remove the CSK top order in a hurry. KKR did manage to get a couple of wickets in the powerplay but du Plessis and Rayudu made sure to not have slip-ups against probing KKR bowling. KKR bowlers had good figures but they did not have the win to show in the end. Andre Russell has once again proved to be the savior for KKR with 50 runs out of 111. The strike rate this time was around just 110 but in the context of the game that innings weighs its worth in gold given that the next best score was 19 by Dinesh Karthik. Four KKR batsmen were out without troubling the scorers. Sunil Narine was the peak of the bowlers with 2 wickets in 3.2 overs whereas Piyush Chawla took 1 wicket giving away 28 runs. Rest of the bowlers were economical partly due to the fact that CSK were in no hurry to chase this small total. The table toppers CSK will play away from home at Jaipur on 11th April 2019 against Rajasthan Royals who are second from last in the points table. CSK would fancy their chances against a team that has won only against the RCB which lost all its matches so far. Still, CSK would like to practice putting runs on board which they are hardly getting to do at home. Despite the loss, KKR are second only to CSK and are tied with KXIP on points. KKR will play Delhi Capitals next at home on 12th April 2019. KKR will be confident about a win in flat home conditions based on their strong and deep batting line up.